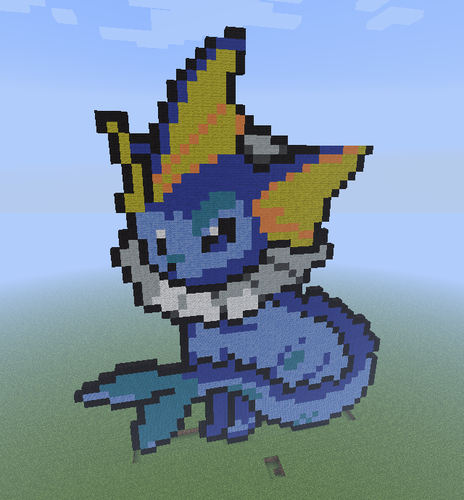 Vaporeon.. Vaproeon! One of my お気に入り Eevee evolutions.. Wallpaper and background images in the Minecraft（マインクラフト） Pixel Art! 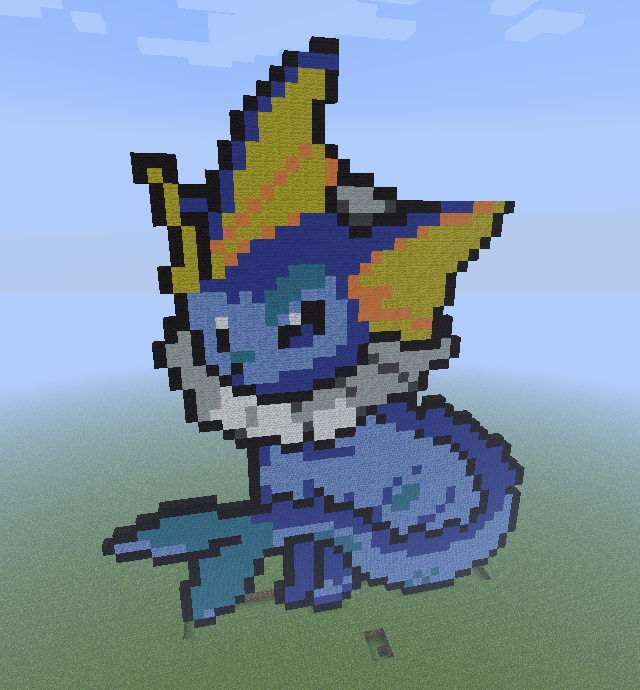 club tagged: minecraft pixel art pokemon.